It's for business users first. Microsoft might see the Mac as a threat to its Windows platform, but that won’t stop it from protecting macOS users. 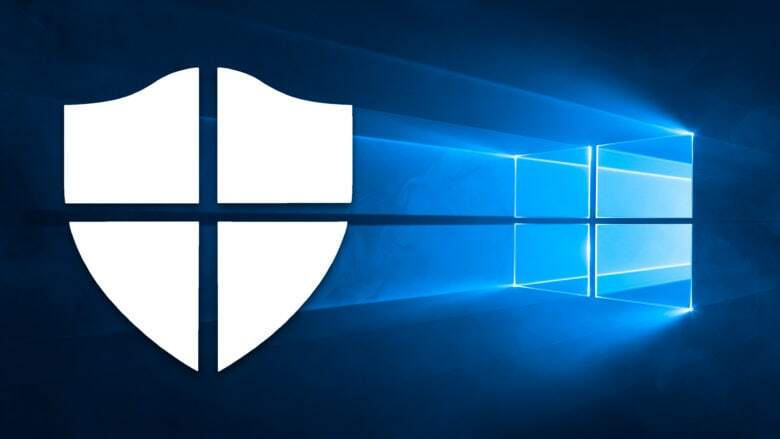 The company’s Defender anti-virus software, previously a Windows exclusive, has made the leap to Apple. Defender comes in a limited preview for now, and businesses will get it first. Fuchsia OS will power everything. 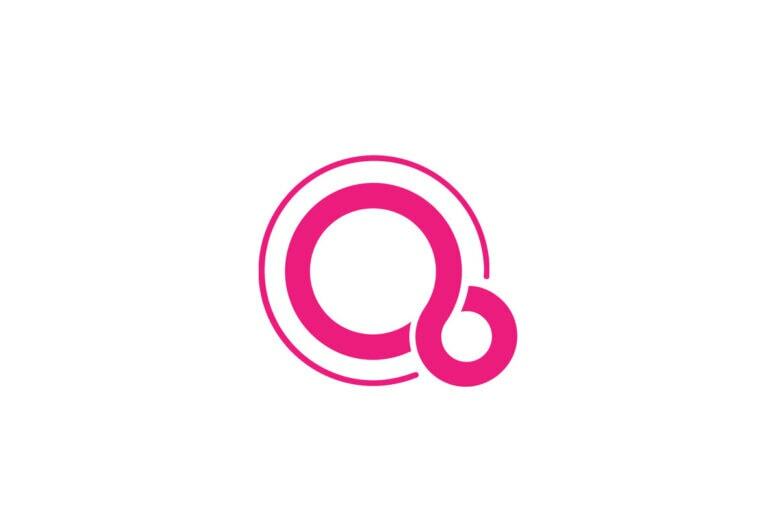 Google has poached senior macOS engineer Bill Stevenson to help build its upcoming Fuchsia OS. Stevenson will make the switch in February after spending 14 years at Apple, where his most recent role was senior manager for Mac and Windows program management. Save on the new Mac mini while you still can. After being forgotten for four years, the Mac mini is back with an upgrade that was well worth waiting for. 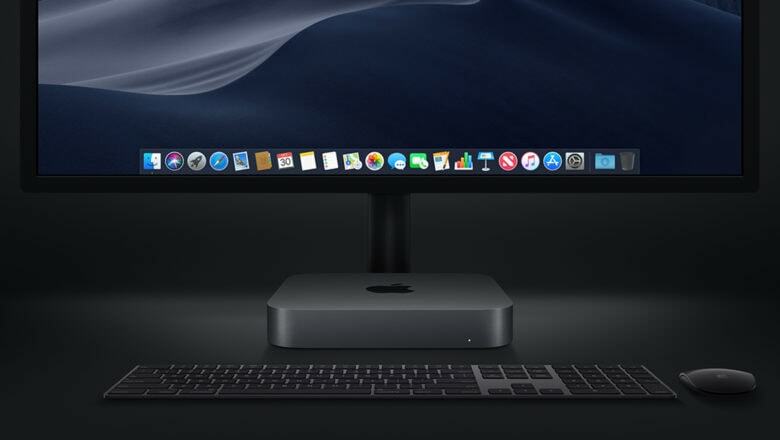 Apple’s most affordable desktop, which is still small enough to stick anywhere, is vastly more powerful than it’s ever been before. You now get quad-core processors as standard, significantly faster graphics, all the memory you can shake at stick at, and so much more. It also comes in gorgeous space gray. 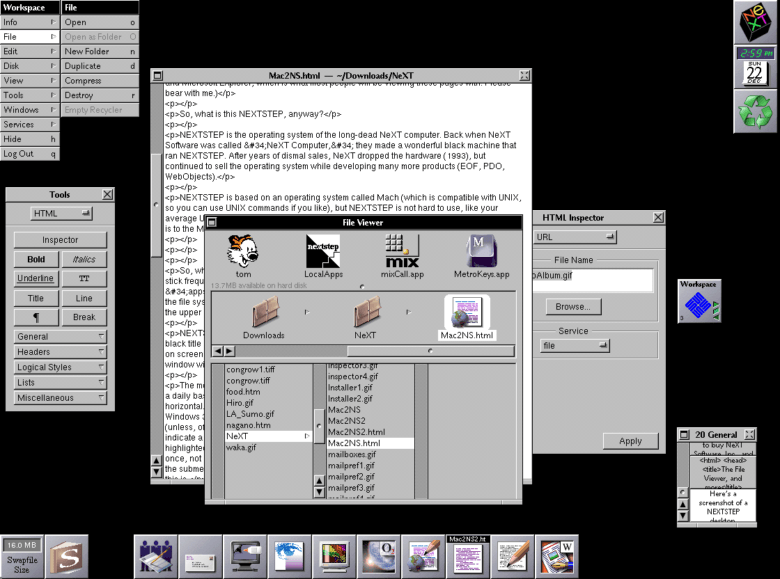 Mac OS 9 brought welcome new features. 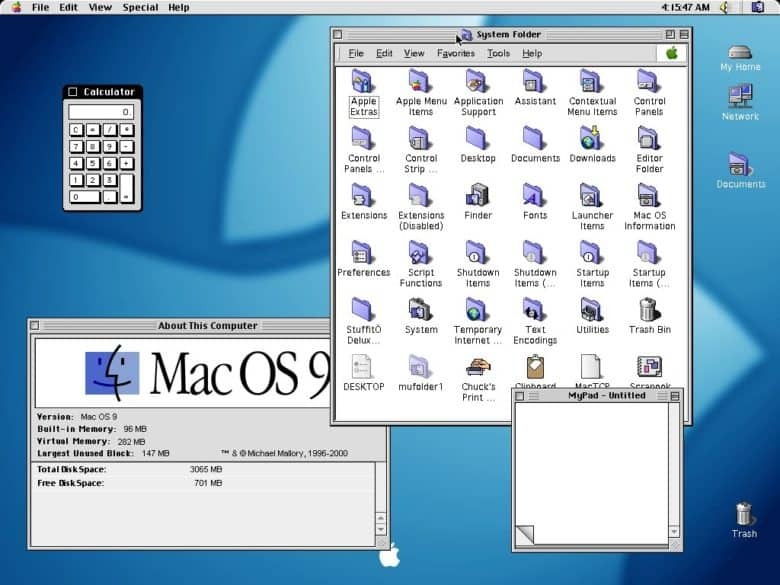 October 23, 1999: Apple releases Mac OS 9, the last version of the classic Mac operating system before the company will make the leap to OS X a couple years later. It does not veer far from OS 8 in terms of look and feel. 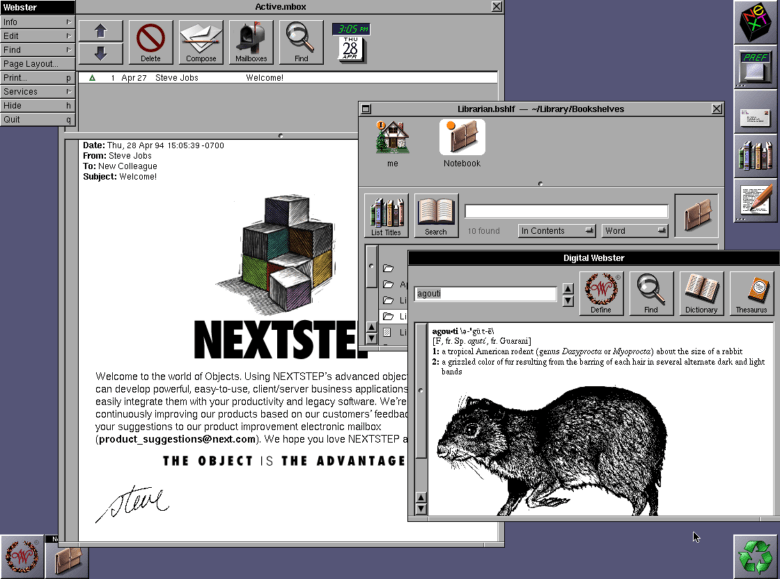 However, OS 9 adds a few nifty features that make it well worth the upgrade. This was the end of Amelio's 500 days running Apple. 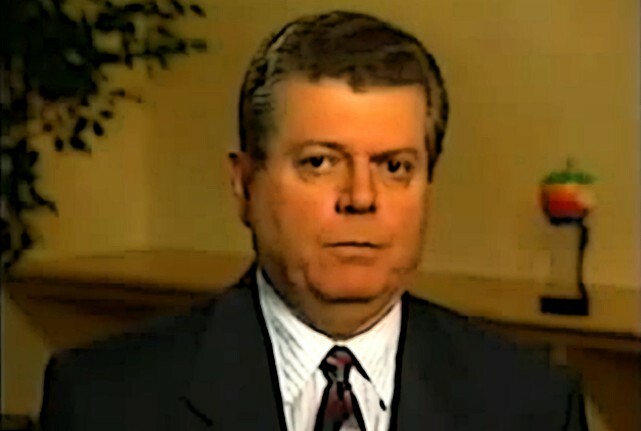 July 6, 1997: Following a massive quarterly loss for Apple, board member Edgar S. Woolard Jr. calls CEO Gil Amelio and informs him that he needs to step down. “You’ve done a lot to help the company, but the sales haven’t rebounded,” Woolard says. Steve Jobs denies being responsible for Amelio’s ouster. However, the move results in him becoming Apple CEO for the first time. Now it’s time for a real turnaround! 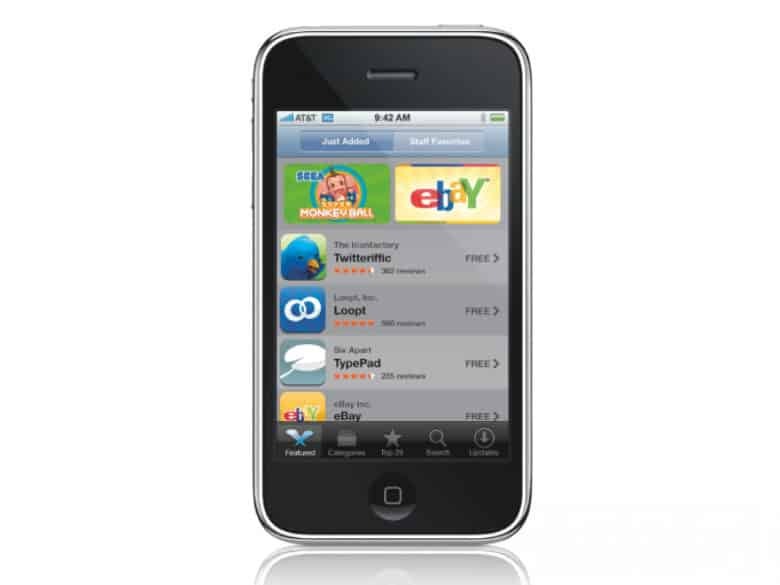 Did you own the iPhone 3GS? Apple has confirmed that it plans to block iTunes and App Store payment information changes on old versions of iOS, OS X, and Apple TV Software. 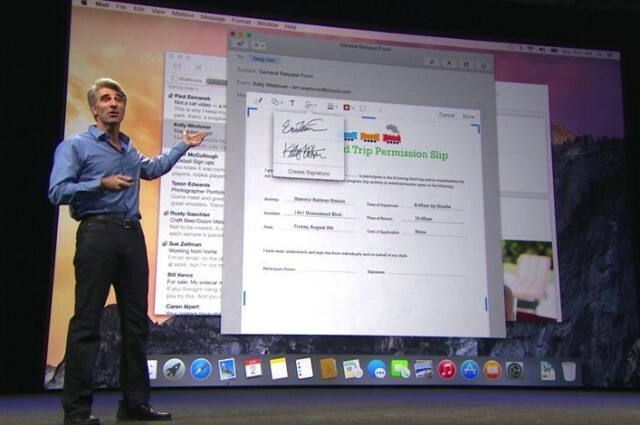 Yosemite more strongly visually resembled iOS than previous versions of OS X.
June 2, 2014: Apple shows off OS X 10.10 Yosemite for the first time at its Worldwide Developers Conference. Following the Jony Ive-redesigned iOS 7, Yosemite boasts an aesthetic change that brings Apple’s desktop computers closer than ever to the look of the company’s mobile software. Named after Yosemite National Park, the update follows the previous year’s Mavericks as the second Mac operating system named after a famous California landmark. OS X passed a major milestone this week. Call it macOS or OS X if you want, but today Apple’s Mac operating system passed a major milestone: overtaking Apple’s classic Mac OS by a single day. 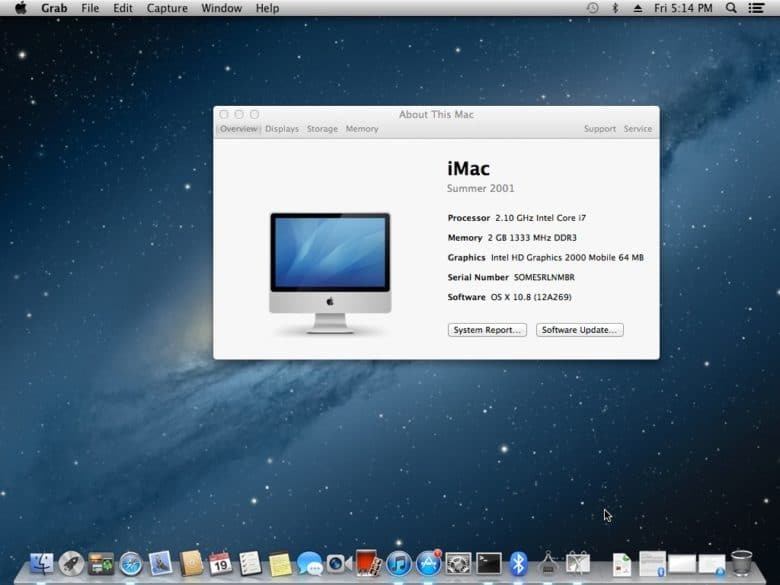 Pointed out by Jason Snell of Six Colors, the original Mac operating system lasted 6,269 days from January 24, 1984 to March 24, 2001. The current operating system, meanwhile, has lasted from March 24, 2001 to the present day — a total of 6,270 days! Time sure flies, right?